Sebring.com - Lakejacksonfishingpier - We Are Sebring FL, Podcasts, Classifieds, Events. Spend the afternoon relaxing, swiming and fishing on Lake Jackson. 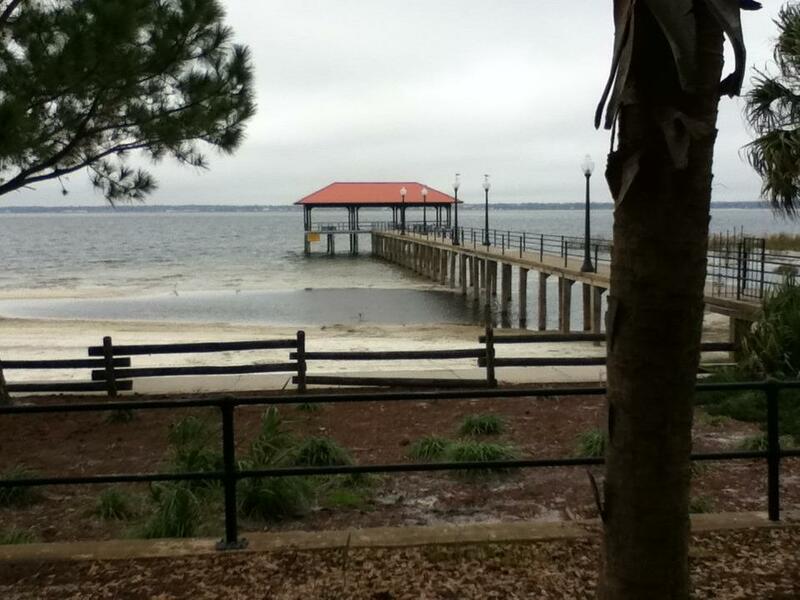 Located off of Lakeview Drive, this recreational area includes a picnic tables, playground equipment, a sandy lakefront beach and a fishing peir.